You’ve booked your tickets, you’re all packed and you’re off to Auckland! 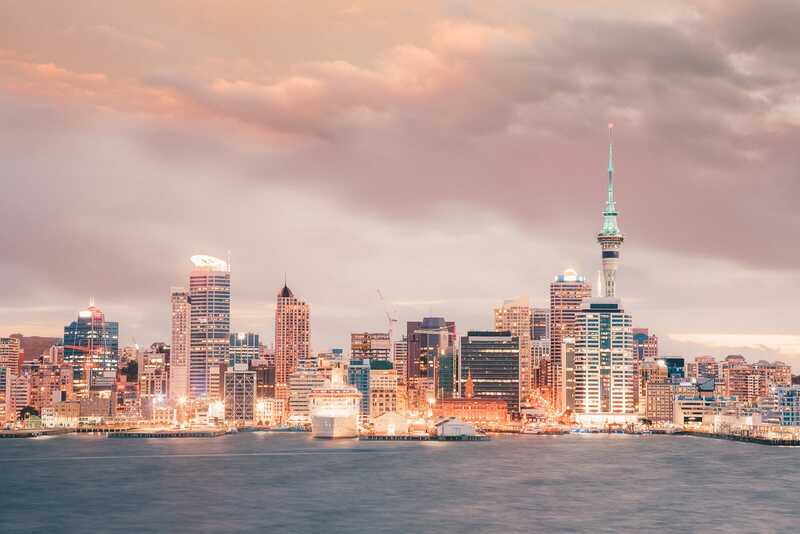 It’s one of the best (and biggest cities) in New Zealand that you’re just gonna love. 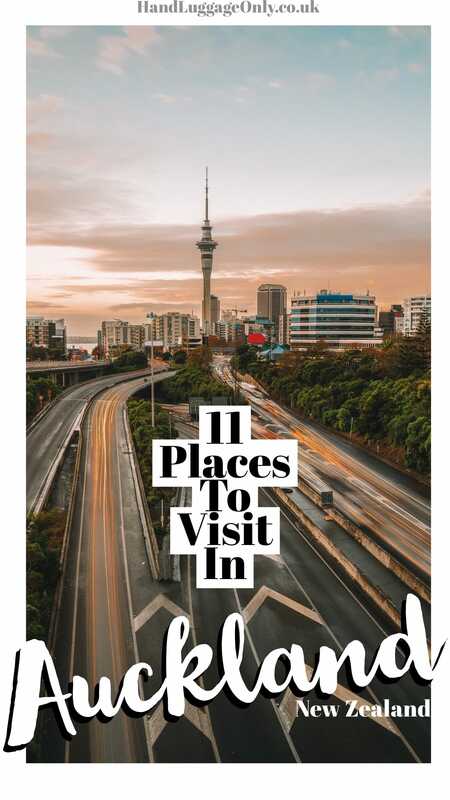 There are so many of the best things to do in Auckland that you’re actually going to be spoilt for choice (seriously, it’s such a great spot). It’s a city that’s just so much fun. The exterior of the gallery is impressive to say the least. Inside, you’ll find a collection of over 16,000 art pieces (from as early as the 10th century to modern day work). 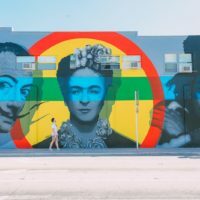 This art gallery is definitely worth a visit, and entrance is free, which is always a bonus. At 328 meters high, the Sky Tower is New Zealand’s highest building and the most prominent landmark on the Auckland skyline. Whilst the tower itself is definitely one of the top things to see in Auckland, the view from its observation deck is even better. And if you’re somehow not excited by the view from the tower, you might as well jump off it — literally — at the Sky Tower Sky Jump. 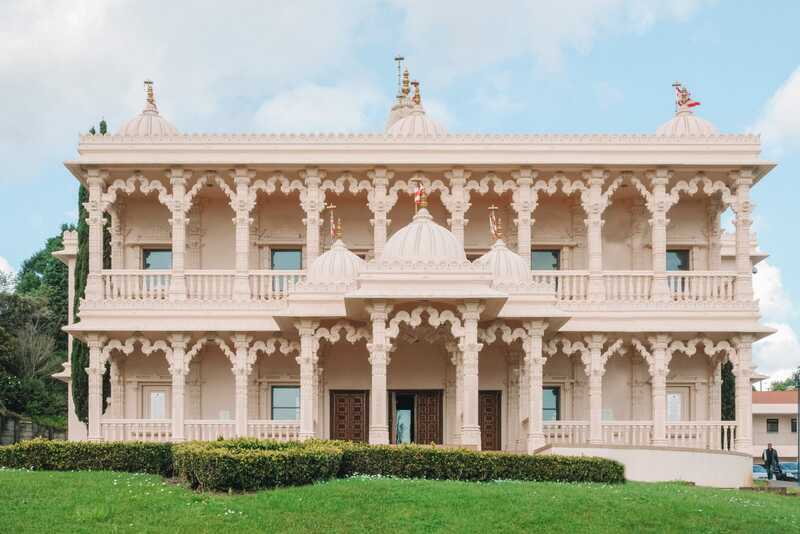 Based on Barrhead Place, Shri Swaminarayan Mandir is one pretty spot to see in the city. Opened in 2008, it’s a stunning place to explore, wander and experience. The closest train station is Avondale and it’s pretty easy to get to from the harbour front. This area became one of the city’s most bustling entertainment districts after hosting America’s Cup yachting regatta. 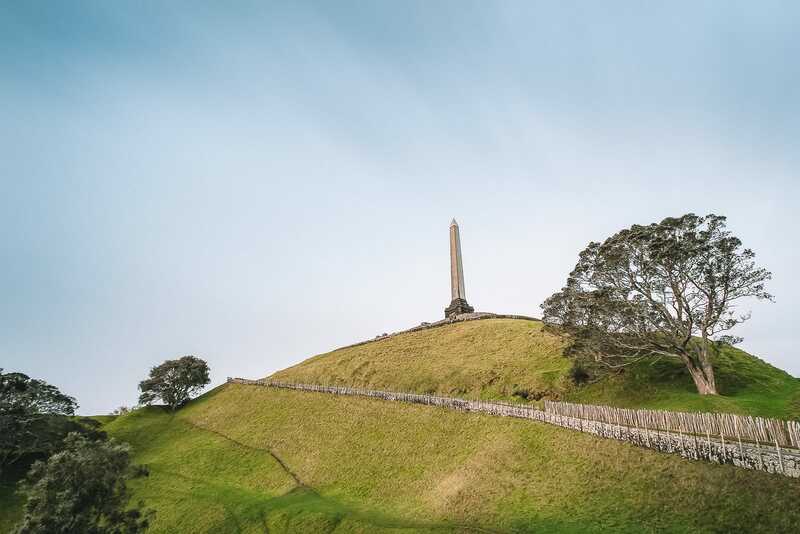 At 182 metres high, One Tree Hill dominates Cornwall Park and hosts a number of interesting sights. 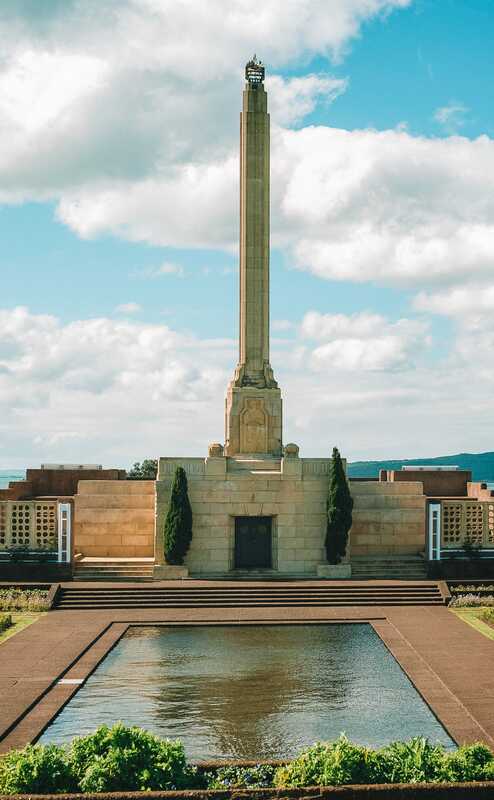 Don’t miss its remains of a Maori Pa (a fortified village) from the pre-European era, or the obelisk built on the grave of Sir John Logan Campbell. Needless to say, the views of Auckland itself from the top of the hill are breathtaking, too. 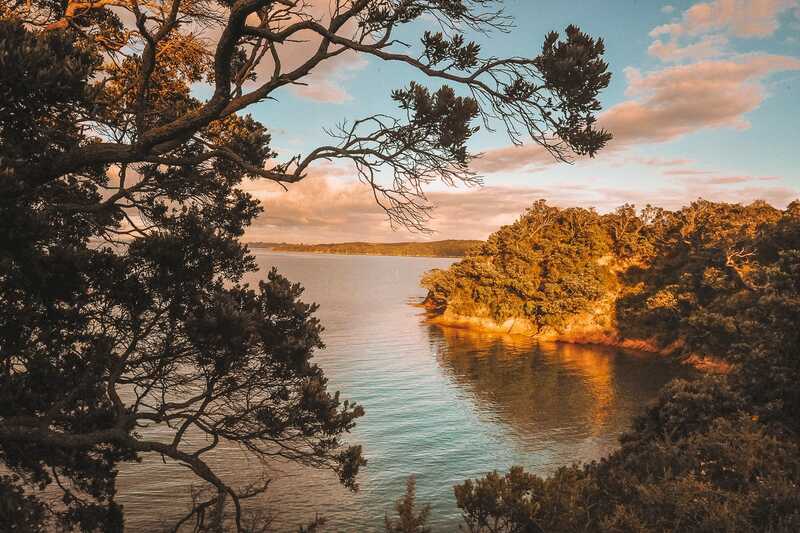 One Tree Hill is considered a symbol of Auckland by many of its residents, so it’s definitely one of the best things to do in Auckland and a ‘must-see’. The city’s main harbour is extremely photogenic and is dominated by the kilometre-long Auckland Harbour Bridge. At more than 43 metres high, the bridge is one of Auckland’s most impressive man-made sights. There are plenty of bars and restaurants lining the harbour, making it a scenic area of the city to refuel in. 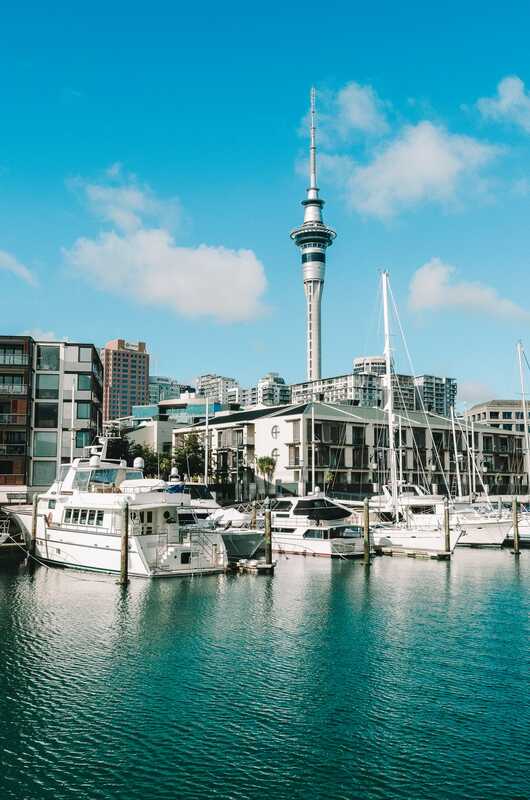 To get a new perspective on the city, take a boat out onto the water and bask with the views (that’s one of the best things to do in Auckland). 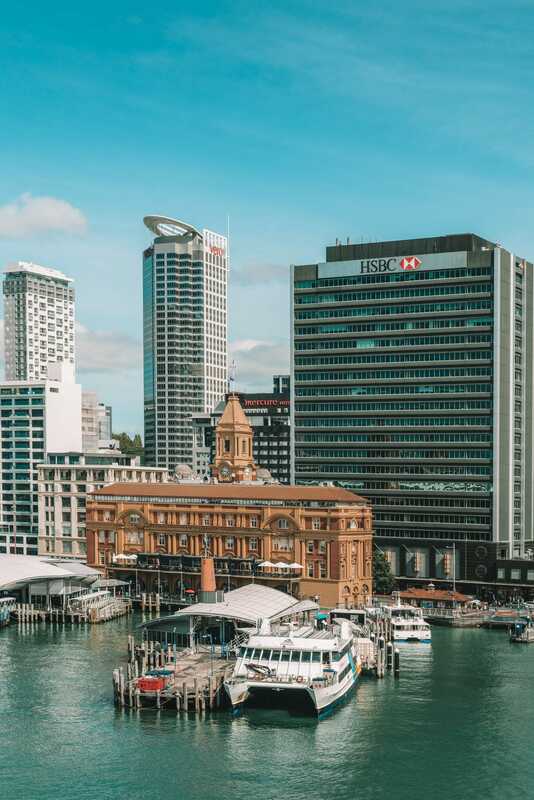 The ferry across to the island from Princes Wharf only takes around 40 minutes, so Auckland’s off-shore offerings are pretty convenient to explore. 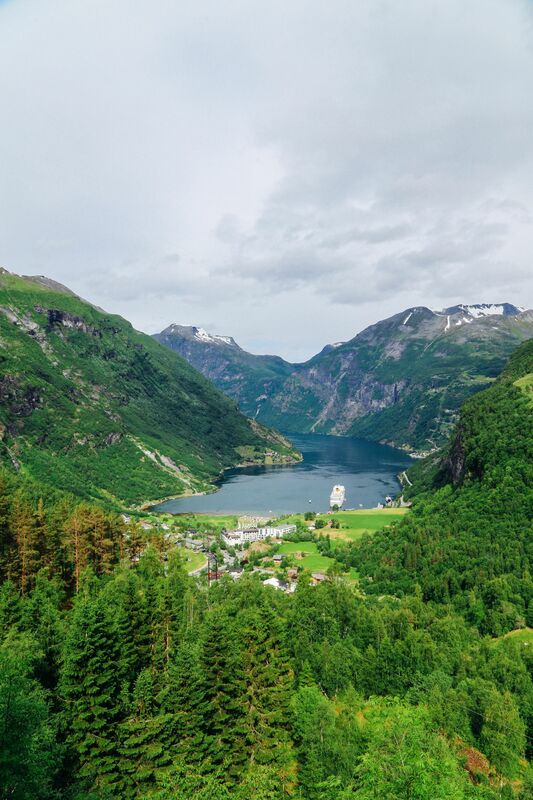 If you’re a more active sightseer, there are several trails you can take across and around the island. 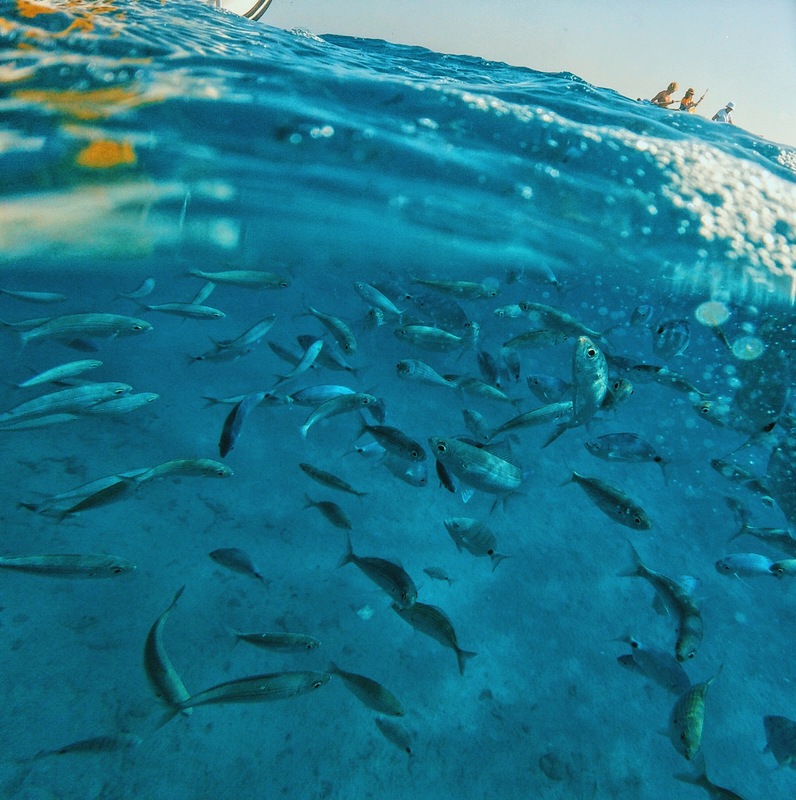 If you prefer a more relaxed approach, you can enjoy the cafes and art galleries of the island’s villages. 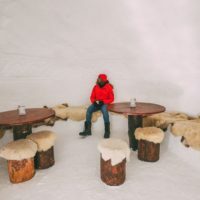 Don’t miss Stony Batter Historic Reserve, an underground system of tunnels created in World War II in case of an attack on the city. 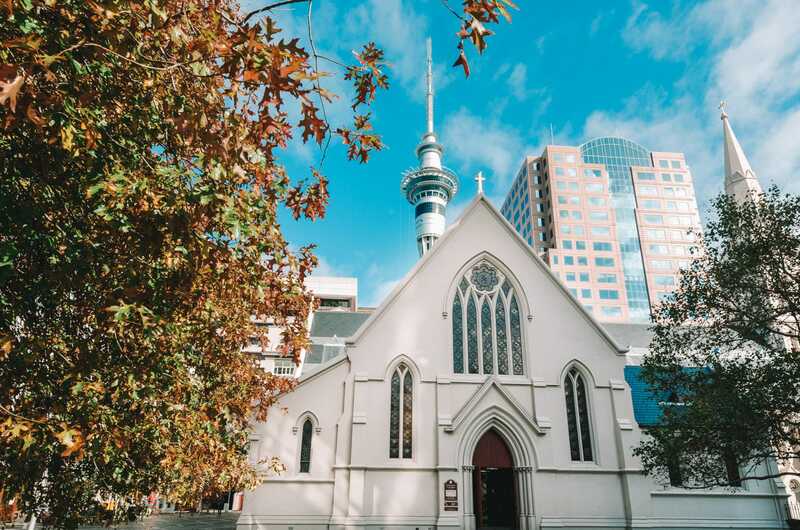 St Patrick’s is one of New Zealand’s first built churches. It was constructed in 1848 and stands today as a striking example of older architecture in a generally modern city. It can get a bit lost from view amongst the city’s skyscrapers, but it’s worth seeking out for a few moments peace and reflection. Finding older buildings in this large modern city is a bit like an Easter egg hunt, but there are definitely some treats to be found. 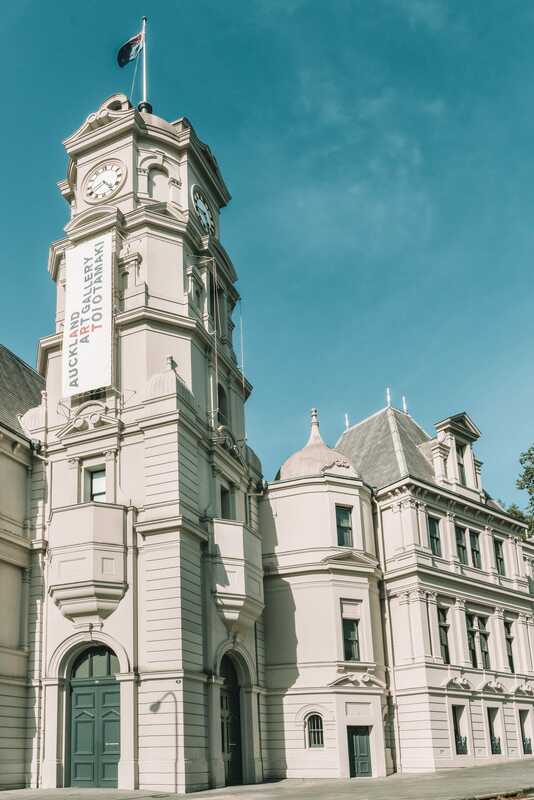 The highlights include the Chief Post Office (1911), the English-Baroque Ferry Building on the harbour (1912), and the particularly striking marble facade of the Town Hall. Parnell Village is one area of Auckland that’ll whisk you off to a time gone by. 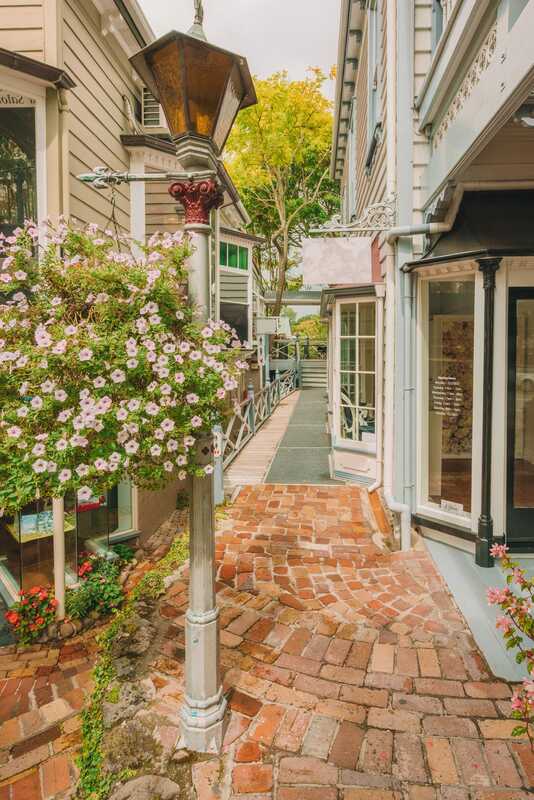 Wander around the cute (and historic) little streets. 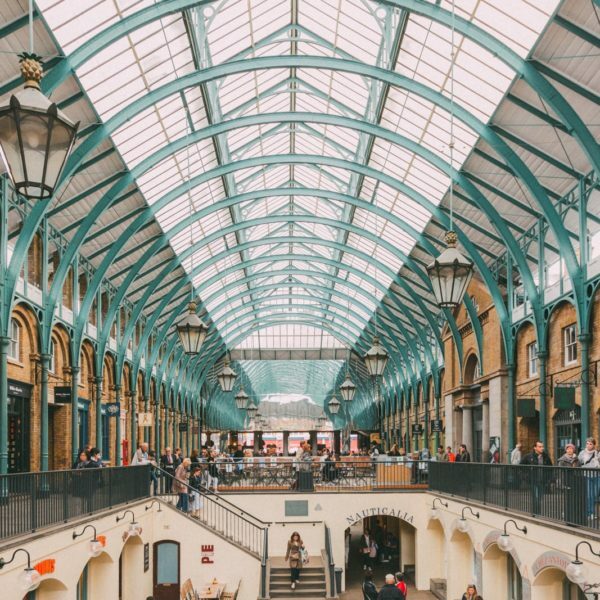 Pop into some of the indie coffee shops and grab a few trinkets from the boutiques – it’s a lovely place. Now, it does get busy on weekends so be prepared for some crowds. If that’s not your thing, head over on a Monday or earlier on in the day. Bastion Point is a triple whammy for sightseeing value. The area itself is beautiful, with golden beaches and lush parkland. Then there’s the huge obelisk commemorating the country’s first Labour Prime Minister, Michael Joseph Savage. 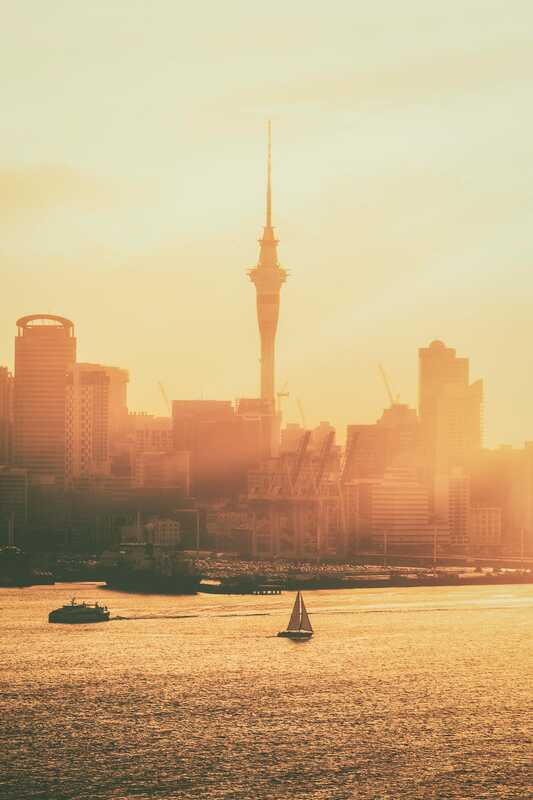 On top of that, it offers a perfect view of the Auckland skyline, the harbour, and Rangitoto Island. Wow.